We are pleased to announce that The Egg & Dart Gallery now represents Madeleine Peters. Her first solo show with The Egg & Dart has been a great success and we encourage you to come into the gallery to see her work before the show ends May 5. 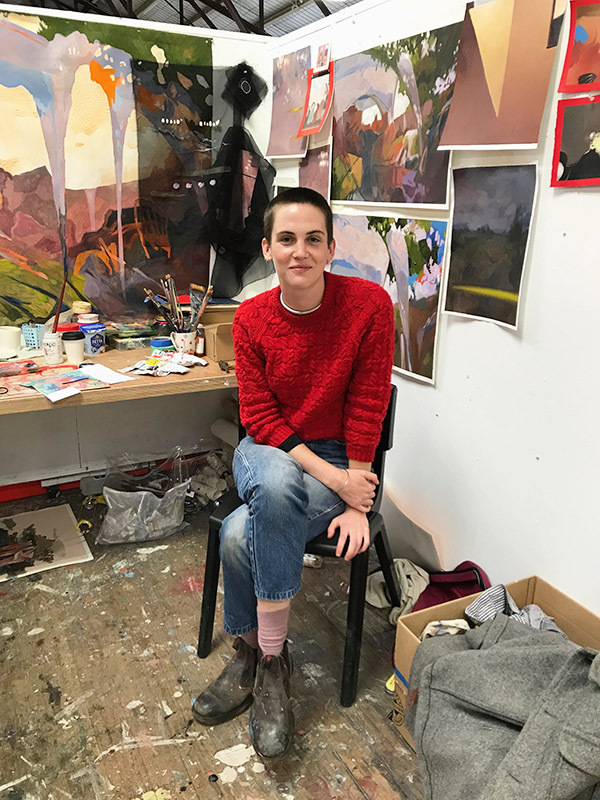 Madeleine Peters grew up in Warrnambool and began studying her BFA in painting at RMIT, Melbourne and has continued her studies at Victorian College of the Arts. She is a two-time winner of the Warrnibald Portrait Prize, a finalist in the Len Fox Painting Award and has been active curating and exhibiting in the south-west region of Victoria. For availability of works head to Madeleines page here . The full catalogue is available to view here.